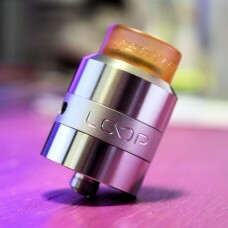 The Loop RDA adopts unique W-shaped build deck for easy single/dual coil building. 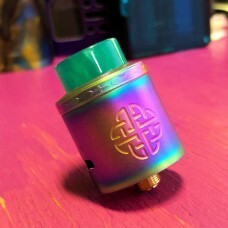 The adjustable su..
Hellvape introduces the Dead Rabbit 24mm RDA, designed by Heathen; a 24mm, top terminal, four post b.. 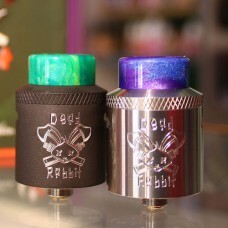 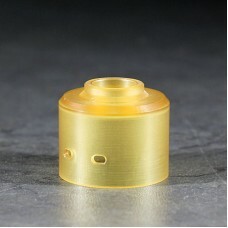 The Dead Rabbit SQ RDA is a single coil bottom feeding RDA that is designed for Squonking. 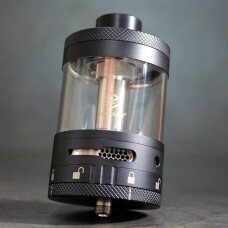 It has a .. 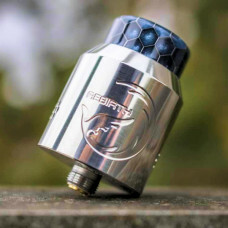 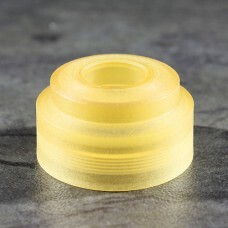 The Hellvape Rebirth RDA is a 24mm rebuildable dripper designed by Mike and Hellvape. 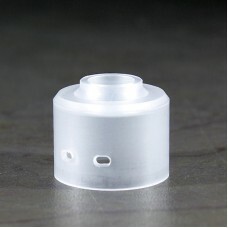 It comes with .. 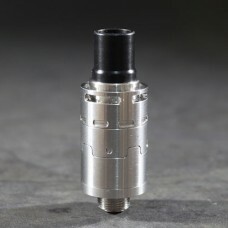 Innovative modular build deck for postless/Velocity/Series option for endless coil configurationsJui..
Glaz RDSA 30mm(Rebuildable Dripping/Squonking Atomizer)Modular style deck for postless and seriesQua.. 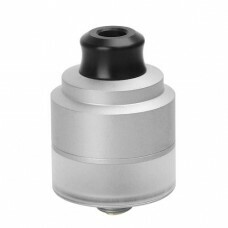 The Bonza RDA is a collaborative effort by Vandy Vape and the international reviewer The Vaping Boga..